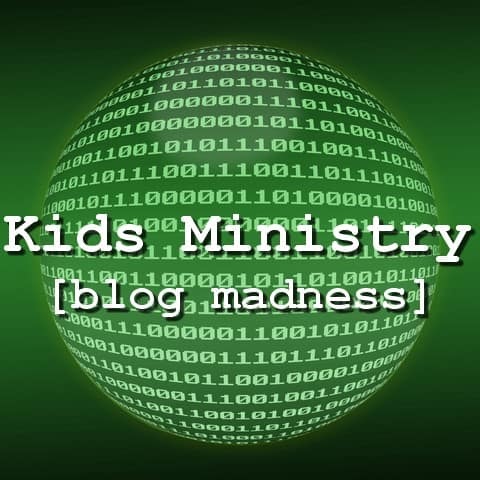 It’s time for round #2 of our bracket style tournament to determine the top children’s ministry blog. Our little contest is inspired by the NCAA March Madness, but aims to promote some of the great bloggers who write about children’s ministry. >> This round is now closed, go vote now in the final round. Click here to see full round #1 results. Prizes: The winner of the final round will receive $200 in books from WTSbooks.com and bragging rights until next year! You are encouraged to promote the contest on your Twitter, Facebook, church bulletin, or blog. You can also use our comment section to stump for your favorite blogger.